In anticipation for the release of Martian Manhunter, NetherRealm is streaming gameplay footage of the character tonight. Watch the live feed inside. Tonight (July 29) is the night. NetherRealm Studios is ready to stream Injustice: Gods Among Us at 9 p.m. ET. 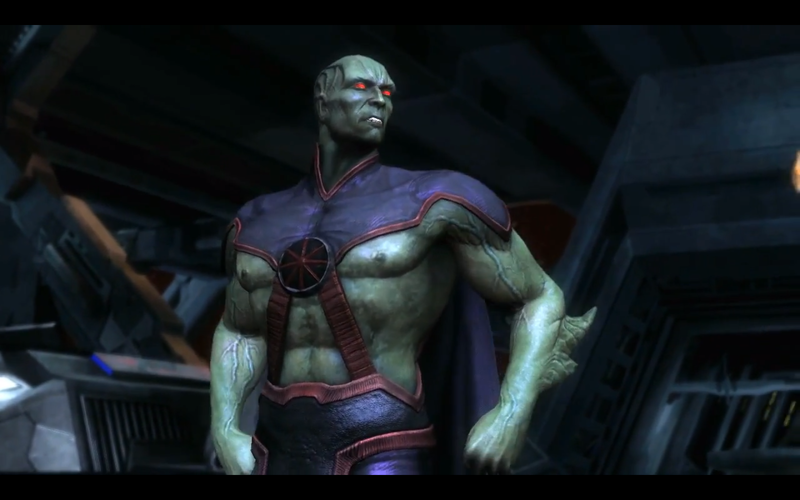 The reason the developers are gearing up for a live showcasing is to put Martian Manhunter on display. The DC Comics hero will be released on Xbox Live and PSN tomorrow. Watch the live Martian Manhunter action and engage in the chat below.